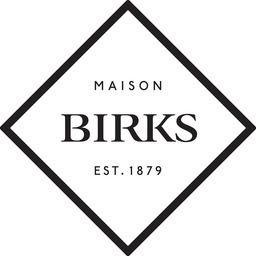 Maison Birks is the go-to diamond & fine jewellery store in North York. Since 1879, Maison Birks has been creating jewellery & accessories designed to embody individual moments, feelings, and people. Visit Maison Birks at CF Fairview Mall. The blue box is your way to let that special someone see you care.